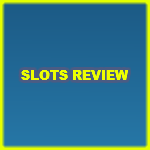 Shanghai Beauty is a lucrative slot machine that comes packing many features and winning chances. This does not come as a surprise to anyone, thanks to its lines as well as its special icons. The first of the special icons is the wild icon. This wild icon is the logo of the game “Shanghai Beauty”. 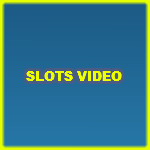 This wild icon can replace all other icons across the reels of the game and its lines to help players get the biggest payout possible. The only icon that the wild will not be able to replace is the scatter icon. This scatter is the green colored treasure box. Three of the green treasure box will activate the free spins round. 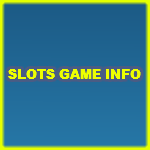 The free spins round gives players a total of 15 games. Any winnings that players claim during the free spins round will be multiplied by a 3x multiplier. The scatter treasure box can also trigger scatter prizes. These scatter rewards will be multiplied by the placed wager. The multiplier depends on the number of scatters on the reels. The game’s characters are the different beauties from Shanghai that players will join during the game play. They come in the traditional Asian outfit. The symbols are inspired by the Asian theme of the game. They include golden and silver relics, an Asian ship, a treasure chest, the logo of the game and the usual poker icons. 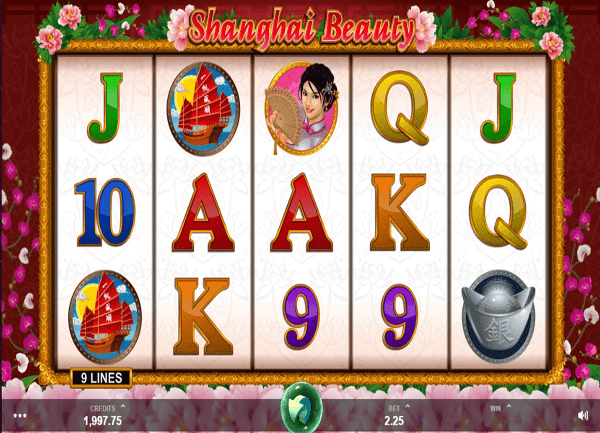 Shanghai Beauty is a 5 reel game that has 9 wager lines. 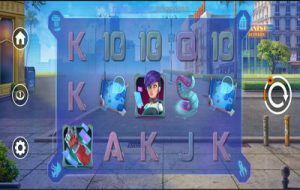 The game is a result of a collaboration between Microgaming and Mahi Gaming. This results in a very exciting, highly rewarding and an immersive ride. The game takes players into the Shanghai lands where players will search for fortunes and then claim them for themselves. The game comes with amazing visuals, and sound effects. This is something to be expected from a Microgaming title. The game also has 2 special icons that can help players greatly in claiming great fortunes. 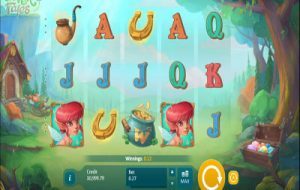 In addition to that, the 9 lines can give generous line payouts when symbols are matched across them from the left to the right reel. 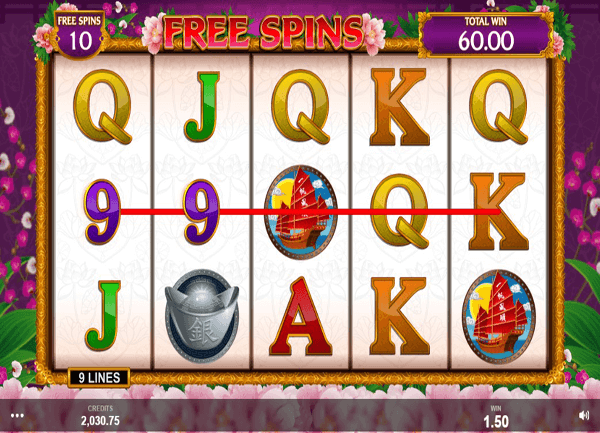 Shanghai Beauty is a 9 lined slot machine that has 5 reels. 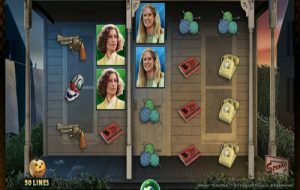 The game is full of winning chances, and is offered to players in great visuals and sounds.